This photo was taken at Balboa Park in San Diego. I was at the park playing badminton of all things, and I turned to see a man with his Australian Shepherd playing fetch with a frisbee. Wick hadn’t joined our little family just yet, and being as obsessed with Aussies as I am, I was mesmerized. A photo can’t really express the feeling of being in that spot, watching that happen, but it’s the next best thing to it. 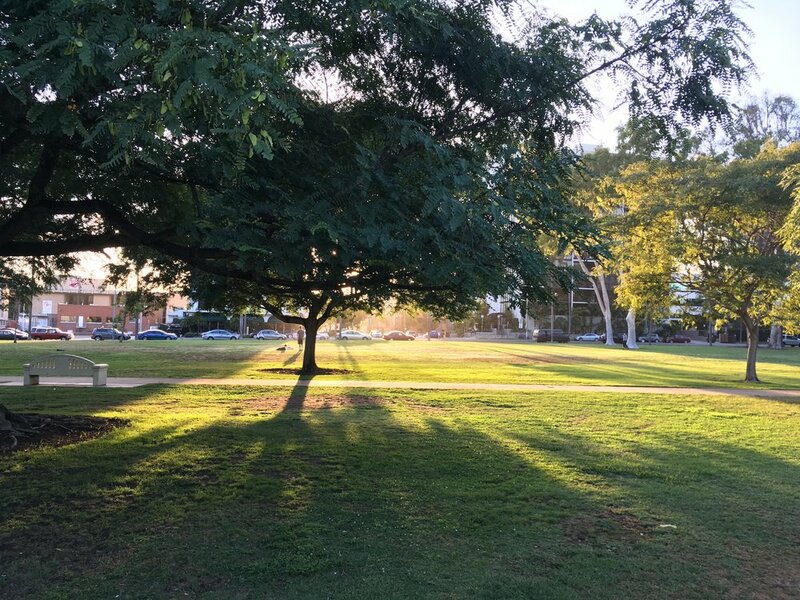 The way the light filtered through the tree while the dog sprinted back and forth on the grass was something else.